Oh man – what would YOU do if you were a struggling musician who woke up to find that The Beatles never existed…but you remember all their songs? Synopsis! I’ve gotta say that sounds like a huge problem, and I have absolutely zero idea what I’d do…but damn if I’m not dying to see where this film goes. (Plus, huge fan of Love, Actually and Slumdog Millionaire, so with a pedigree like that, this film sounds like a slam-dunk.) 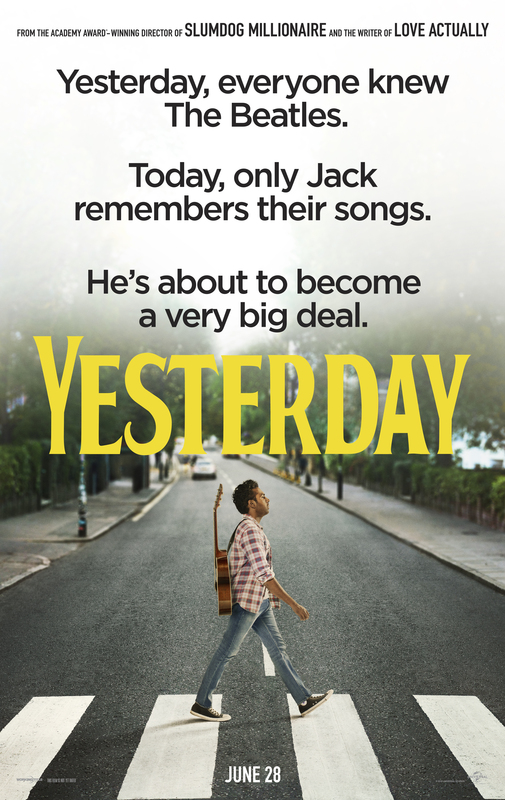 Yesterday hits theaters June 28th, 2019. This entry was posted in Trailers and tagged Movie Trailers, The Beatles, TrailerWatch. Bookmark the permalink.